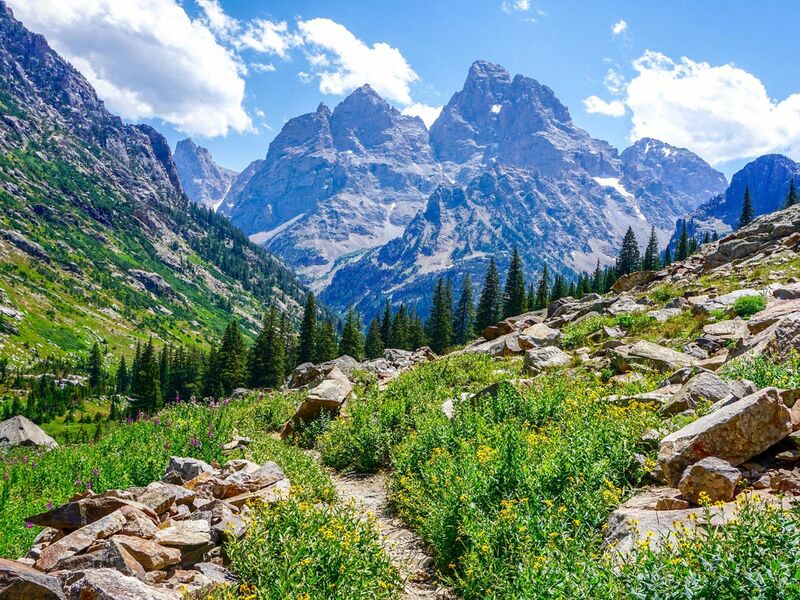 Hiking in Grand Teton National Park should be on everybody’s bucket list. Although not large, the hiking trails in the Tetons offer some spectacular days. 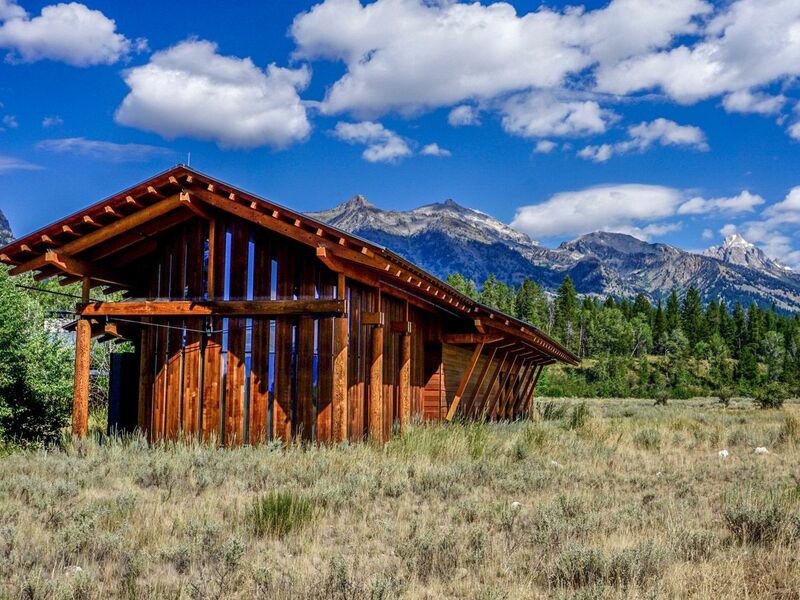 The nearby town of Jackson, Wyoming is a great base to explore the canyons, lakes and trails in the Tetons. The hike to Paintbrush Divide in Grand Teton National Park is phenomenal. 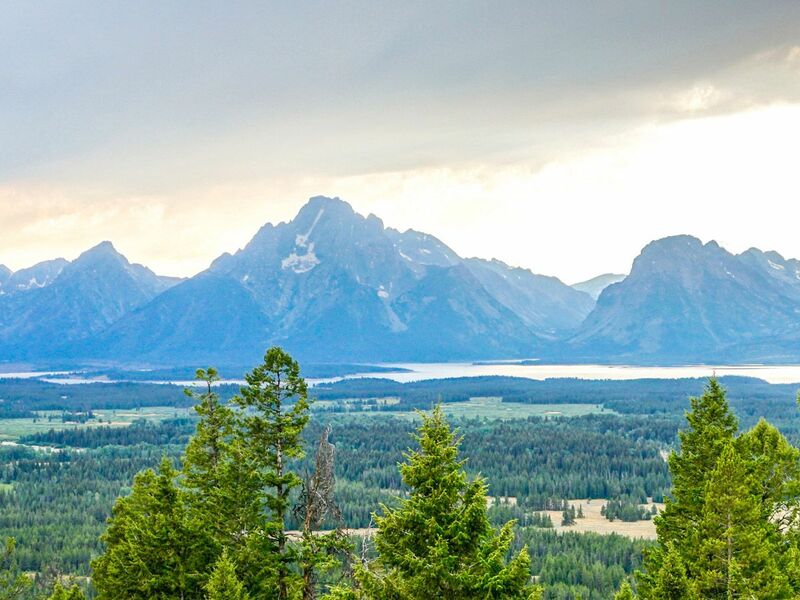 The steady climb brings you up from String Lake, through the gorgeous wildflower-filled Paintbrush Canyon and up to the most magnificent pass in the Teton Range. This long trail will take the entire day, so clear your calendar! 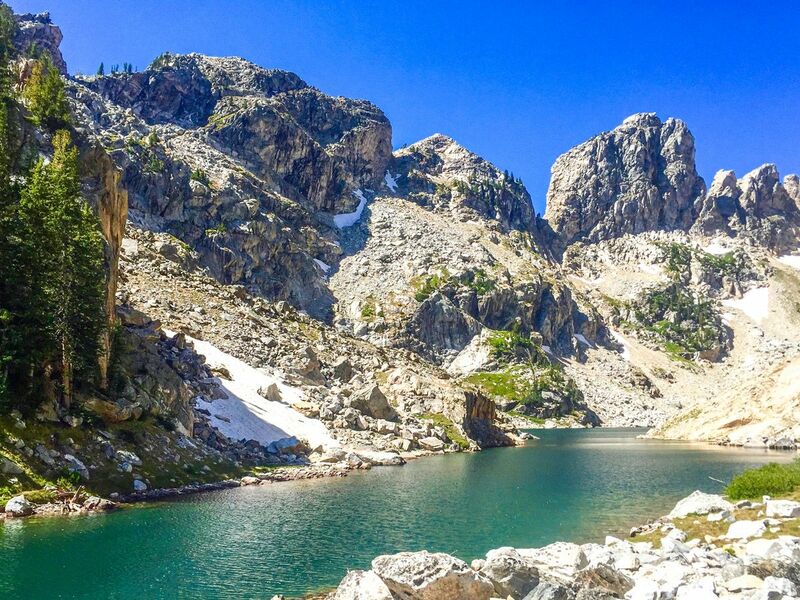 The hike up Hanging Canyon to Lake of the Crags is one of the finest in Grand Teton National Park. We call this the “real” Lake Solitude – as it’s an unofficial trail you are unlikely to share the hike with many people. Good route finding skills, however, are a must. 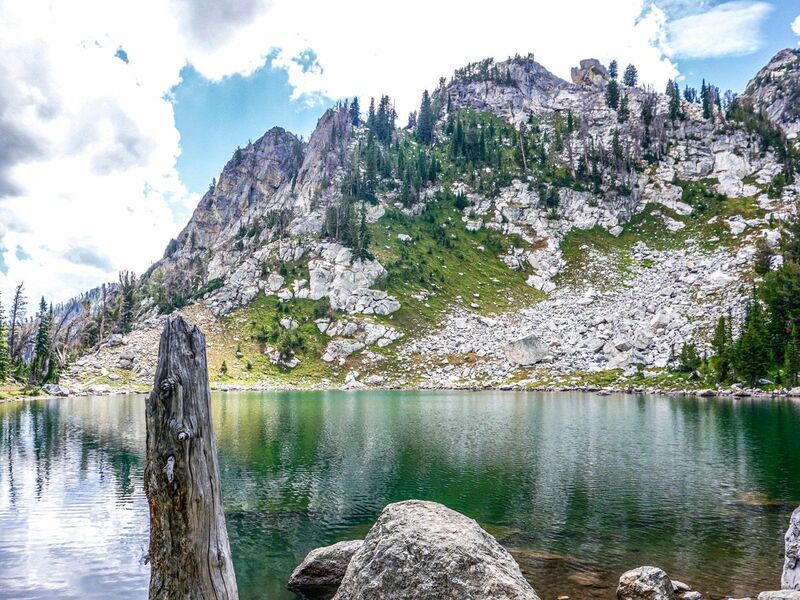 The hike to Lake Solitude in Grand Teton National Park is a classic.  This is the sister hike to Paintbrush Divide featuring great rewards and minimal elevation gain. And although it’s on the longer side, the stunning alpine Lake Solitude grants unbelievable views of the Grand Tetons. With little elevation gain, the hike around Phelps Lake in Grand Teton National Park is a great family-friendly walk, especially perfect for small children – plus there are fewer people here than Jenny Lake. The sandy beach at the far end is also ideal for a picnic and a swim. 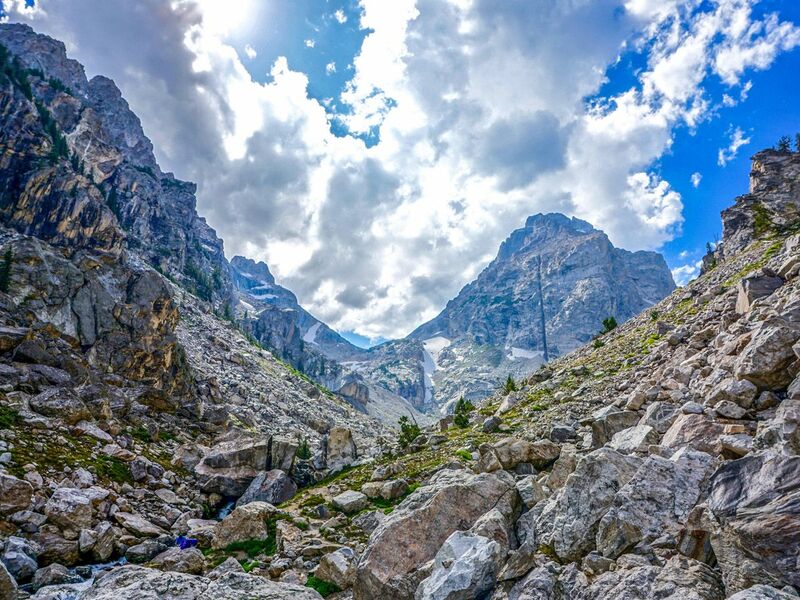 The Garnet Canyon Hike in Grand Teton National Park is the easiest canyon hike in the Tetons. This trail will give you a taste of what longer day hikes in the Tetons have to offer. Don’t worry, the views here are no smaller than those on other canyons. 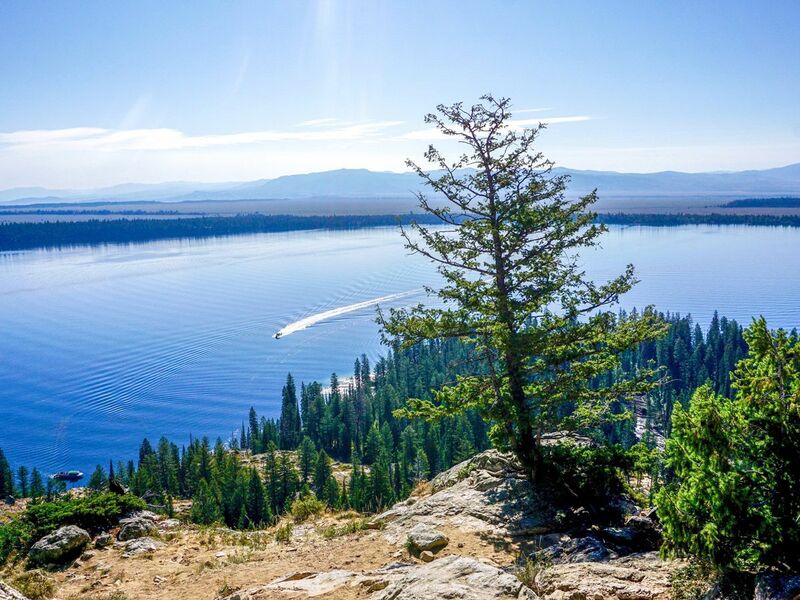 The Colter Bay Lakeshore Trail in Grand Teton National Park is a great family-friendly walk. 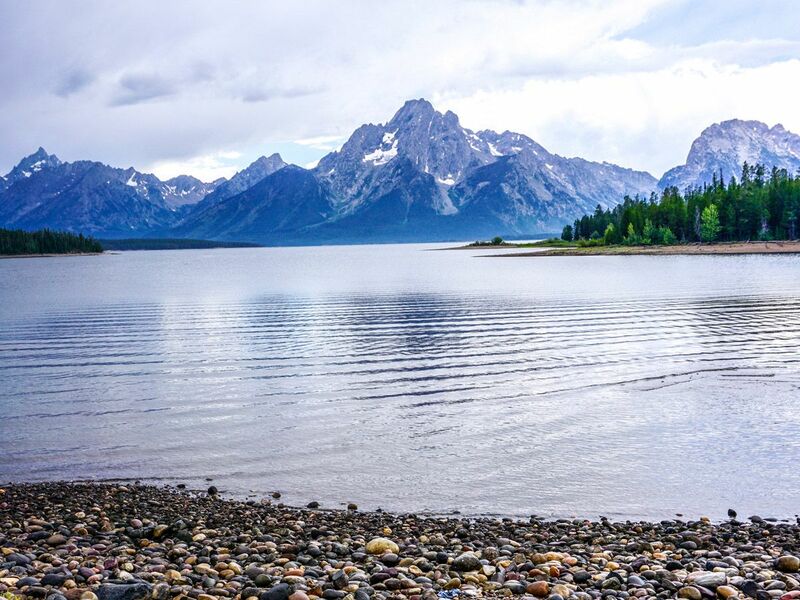 This gentle hike along the lakeshore at Colter Bay gives exceptional views of the Tetons looking over Jackson Lake. The Amphitheater Lake Trail in Grand Teton National Park is one of the top hikes in the whole region. 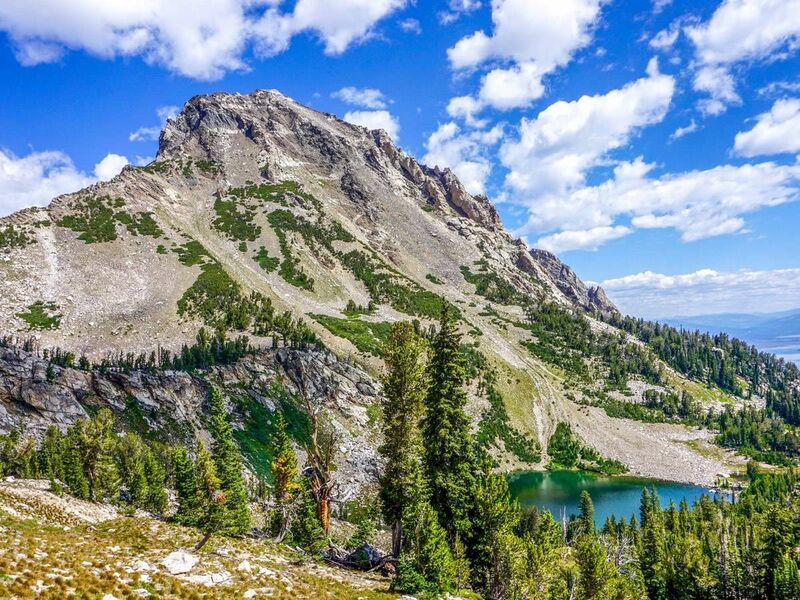 After several switchbacks you will find yourself in the most tranquil of alpine lakes, and the views of Grand Teton and other magnificent peaks are hard to miss! The hike to Inspiration Point and beyond into Cascade Canyon is one of the must-do intermediate level hikes in Grand Teton National Park. Expect great scenery, beautiful viewpoints, a quiet secluded trail and spectacular mountain peaks. The Summit Trail at Jackson Hole Mountain Resort in the Tetons is one of a few different options at the ski hill. Scenically dense, the Summit Trail offers the most views per kilometer. 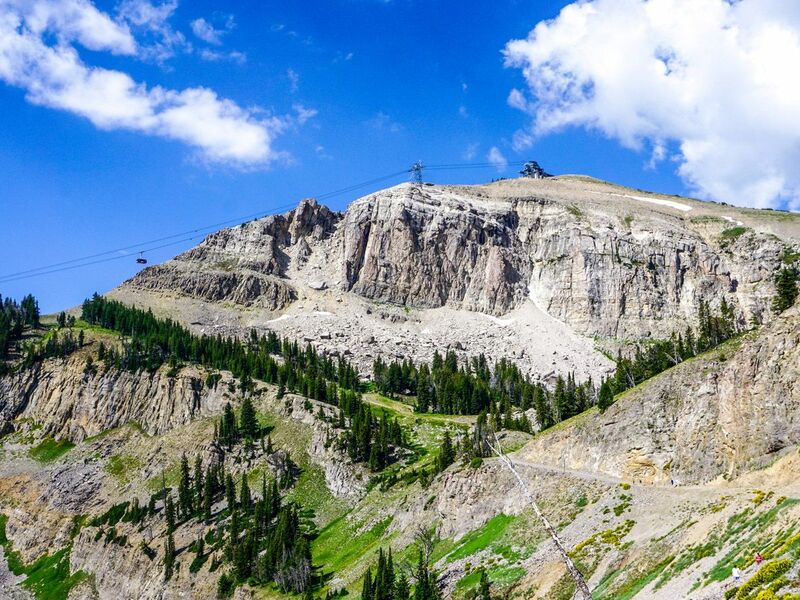 The aerial tram ride to the top grants easy access to the alpine.